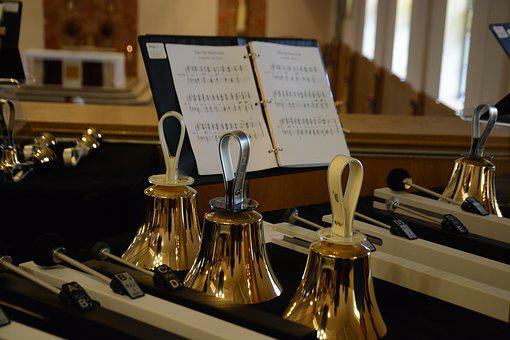 Directed by Janet Rego, this is a handbell group that performs in Worship several times a year. No experience is required. Adults and teens with basic music skills are welcome. If you played any musical instrument in Junior High you have the skills needed. Please contact the Church office at 683-4005 for more information or see Janet after Worship service.